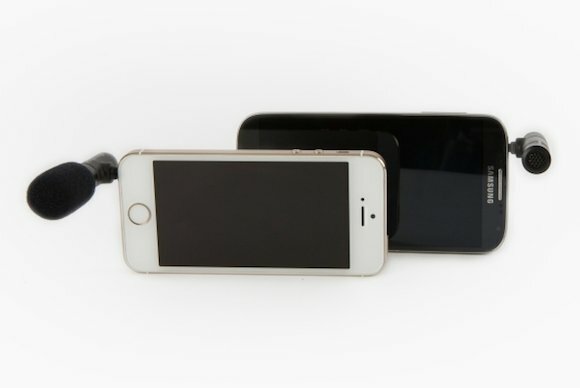 Instead of replacing an entire accessory arsenal, most of these products made for the iPhone 5/5s are also compatible with the iPhone 6 and iPhone 6 Plus. 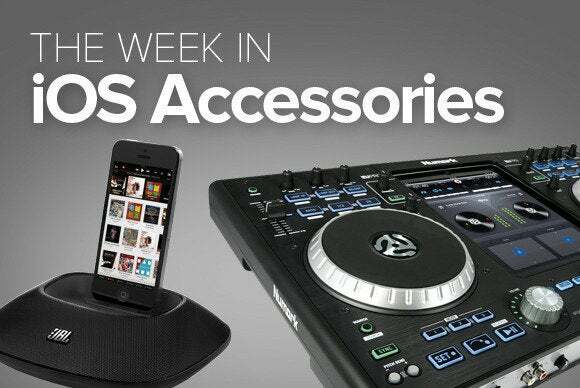 This week's roundup includes several ways of repurposing existing accessories for use with your new iPhone 6. 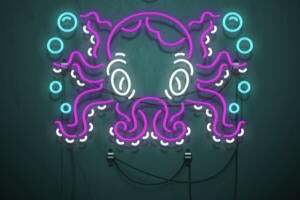 The $20 Crayola Trace & Draw uses your iPad as a combination light board and coloring book. 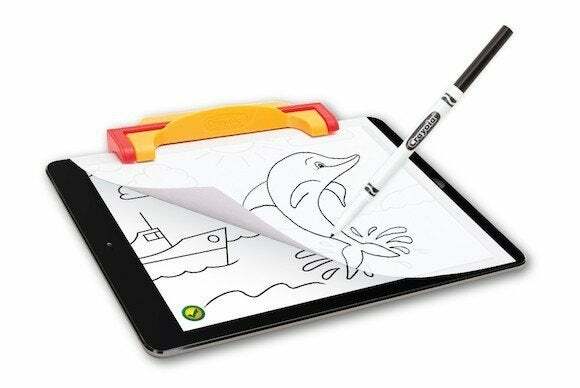 Fire up the Trace & Draw app, then clip your paper to the tablet using the device, and use Crayola markers to (natch) trace and draw the pictures on the screen. Perfect for beginning artists. 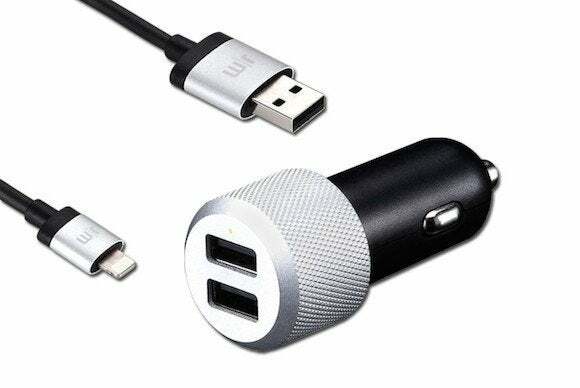 The $40 Highway Max is a dual-USB car charger for your iOS devices — just plug it into the power port on your dash and you’re ready to go. 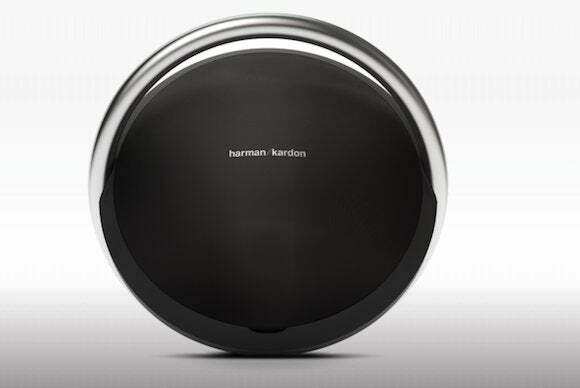 It comes with a coiled charging cabled designed to reduce the problem of tangled wires. The $70 Mighty Mic is a tiny boom mic that jacks straight into your iPhone. “Simply mount the Mighty Mic to your phone’s headphone jack in noisy situations to minimize pesky chatter and buzz.” And don’t fear: While this photo shows the mic with an older model phone, it works just fine with the iPhone 6 family. Sometimes branding makes all the difference. 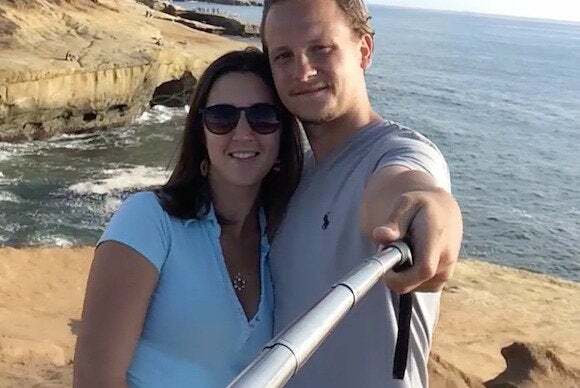 Just a year ago, monopods were called “monopods.” Now Satechi has introduced the $40 “Smart Selfie Extension Arm Monopod.” Stick your phone on the end, hold it out with the lens aimed back at you, and get some glorious, glorious selfies. 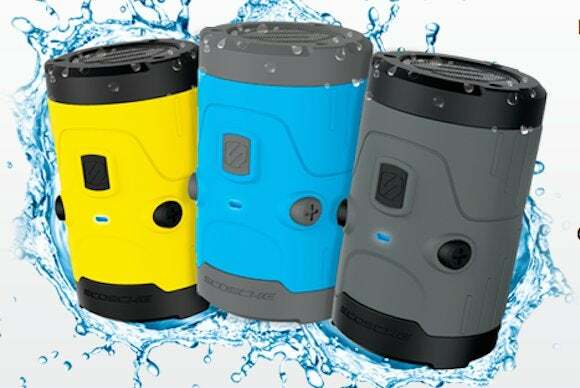 There aren’t any new products out from this prolific accessory maker quite yet, but Scosche is busy getting out the word that many of its products are compatible with the new iPhone 6 family, including the $100 BoomBottle H2O speakers (pictured) , the MagicMount series of mounts, or the $80 Rhythm+ heart rate monitors. 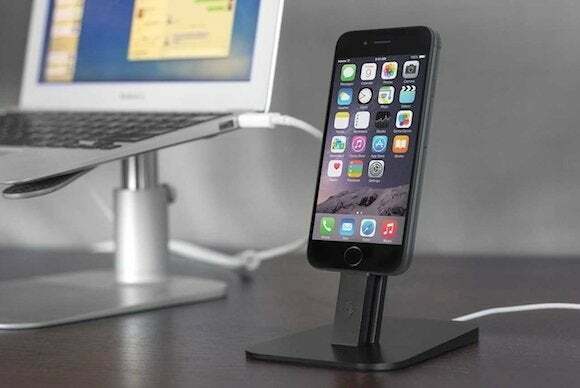 Again, no new products from this manufacturer, but Twelve South would like you to know that its $35 HiRise stand for iPhones is already compatible with the iPhone 6 family. “It uses Apple’s Lightning Cable to charge your phone while it’s docked at the perfect height for FaceTime convos, and there’s no need to remove most phone cases.“ It’s available to order now. 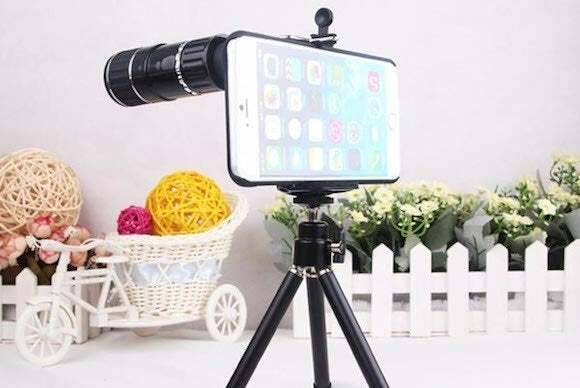 The $23 12X Telescope / Telephoto Lens & Back Cover for iPhone 6 lets you convert your new phone to a long-range telescope, shooting pictures from long distances but with high clarity. The perfect gift for the private detective in your family.